Be inspired in 2019. 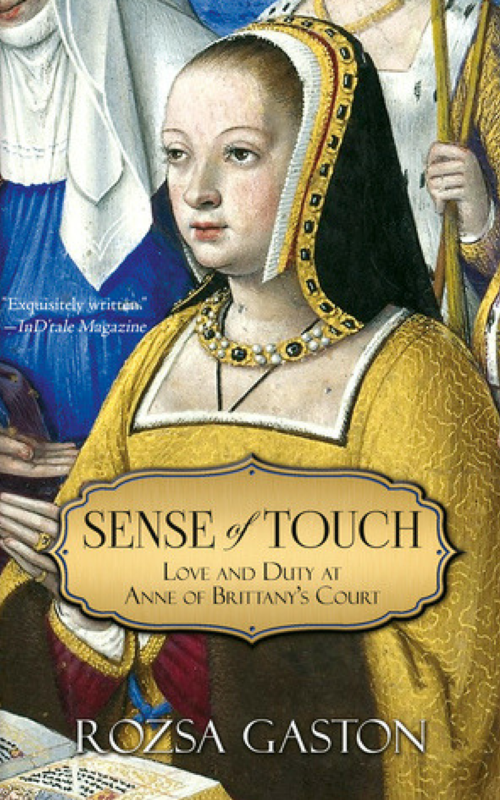 Let Anne of Brittany’s story show you how. 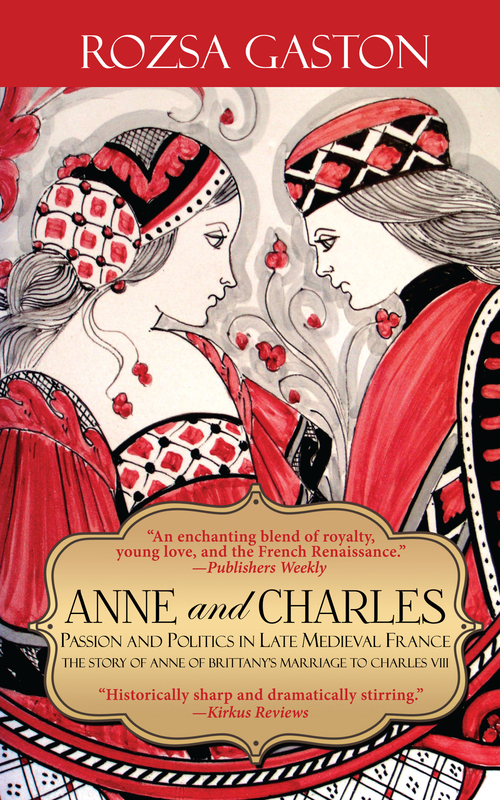 Find the Anne of Brittany Series here. 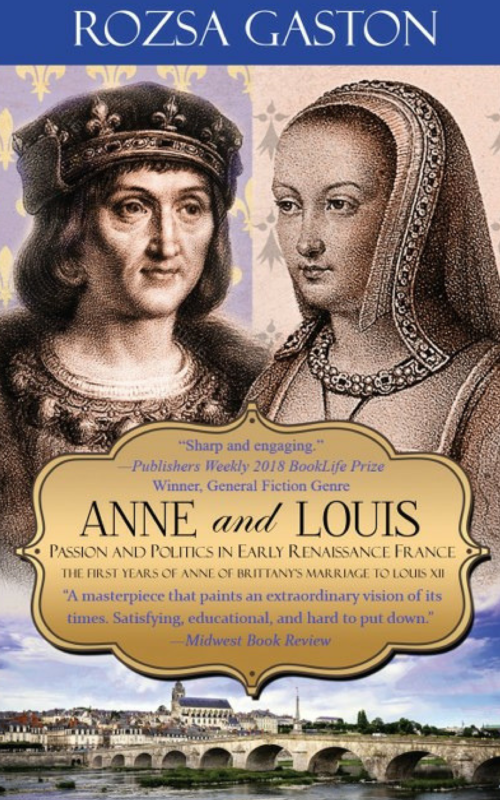 Discover the keys to self-possession and self-confidence in the true story of this 15th century ruler. Let 2019 be your year to fly.